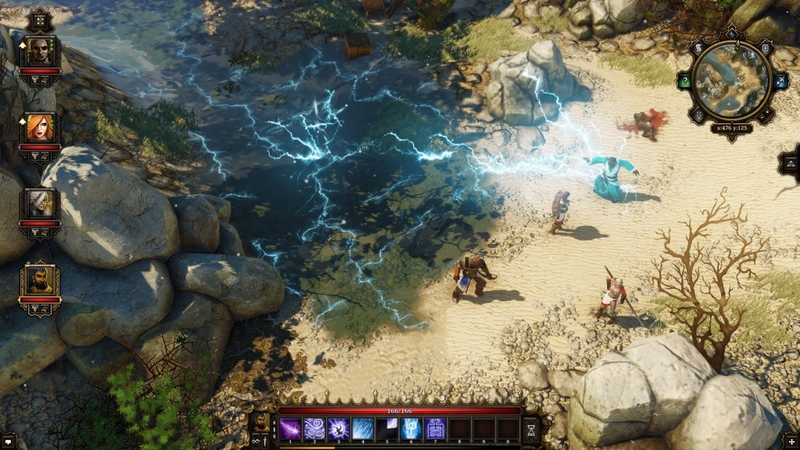 Divinity: Original Sin is an isometric game much like Diablo, but that’s where the similarities end. You start by designing two characters for your party, and these characters will never leave your merry band of men. 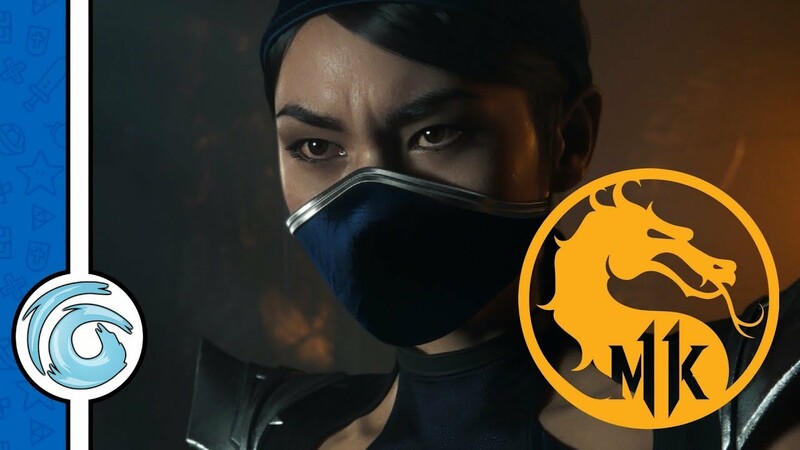 You can choose the skills they have, their starting abilities; how much strength, dexterity or intelligence they have, as well as how they look physically. There’s a neat touch with character AI, but I will come to that a little bit later. 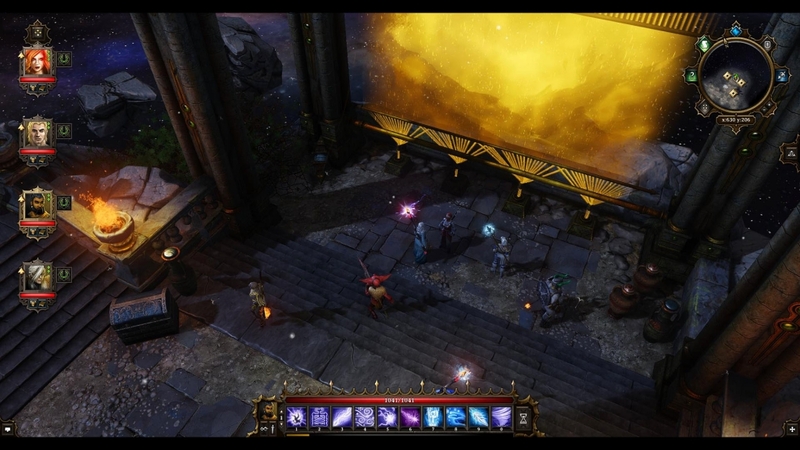 I’ve started Divinity numerous times. 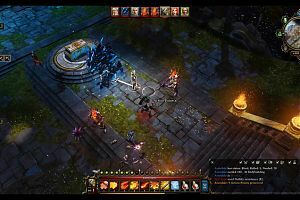 The game takes a leaf out of the Souls series of games’ book – there are several character classes you can chose from; although the way you build and develop your characters is completely down to you. 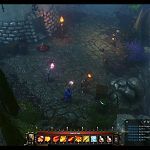 Wizards, witches, rogues, warriors, knights, clerics and battle mages are all catered for – as well as a few other classes. 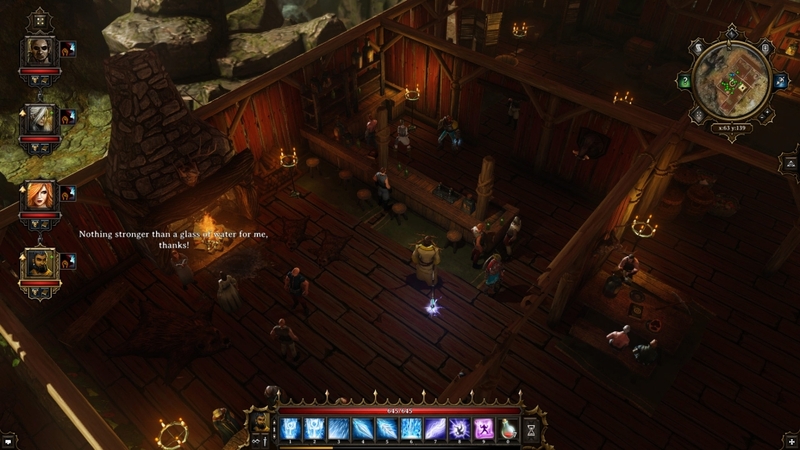 The game is classed as a CRPG – Computer Role Playing Game, much like Hero Quest or Space Crusade (if you’re old enough remembers those games). 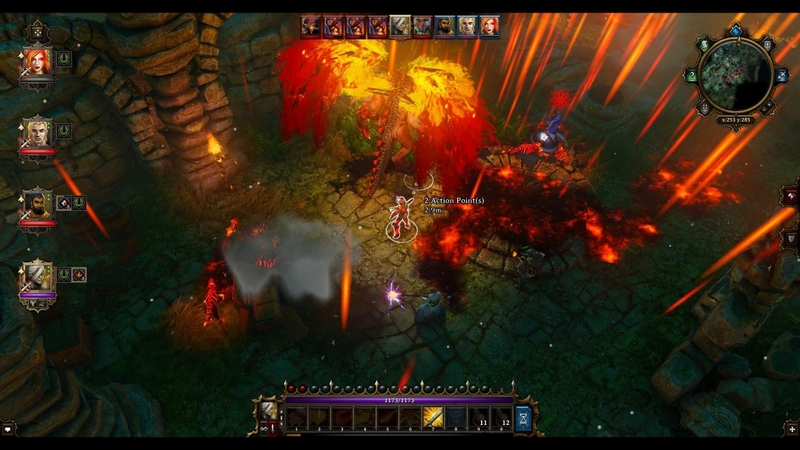 Divinity beings with a tutorial dungeon, which is explained well enough, but at the end there can be a tough fight. Straight after this fight, another tough brawl before you even get a chance to stock up on healing materials expended in the first one. 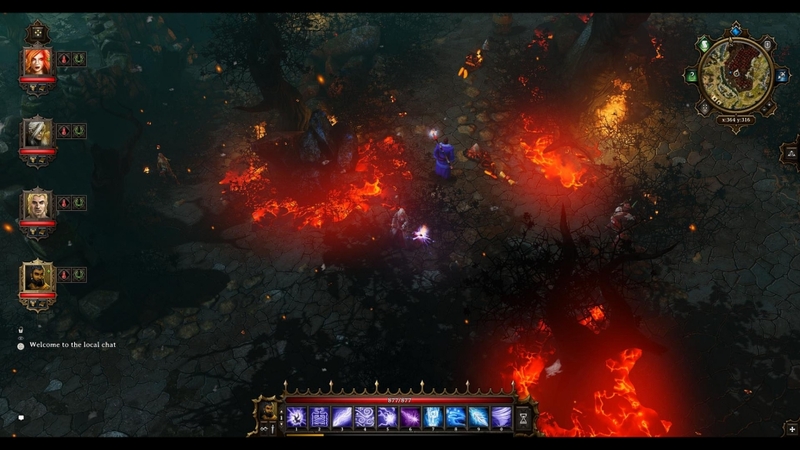 This game will teach you the hard way, then laugh at you when the “Your Party Died” screen pops up. The world is beautiful, it’s bright and has a colour palette to die for, as you hit the menu screen with those greens, blues and yellows you’ll be blown away. To explore this world and the tactical side of the game play is massively intriguing. 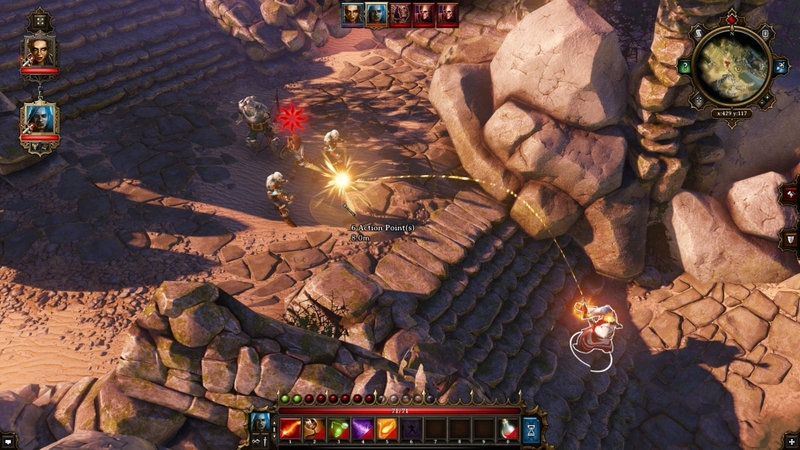 It’s a combined RTS RPG and it’s also unique in the way that it approaches it. It has a lot of Fable style humour. It really is funny, the first line of the game had me laughing – “What’s a dead body doing here on its own?”, “What were you expecting? It’s entourage?”. 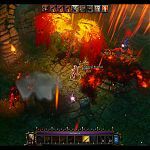 There’s a really quirky sense of humour throughout this game, and it never takes itself too seriously – until it comes to the real meat of the game, the combat. 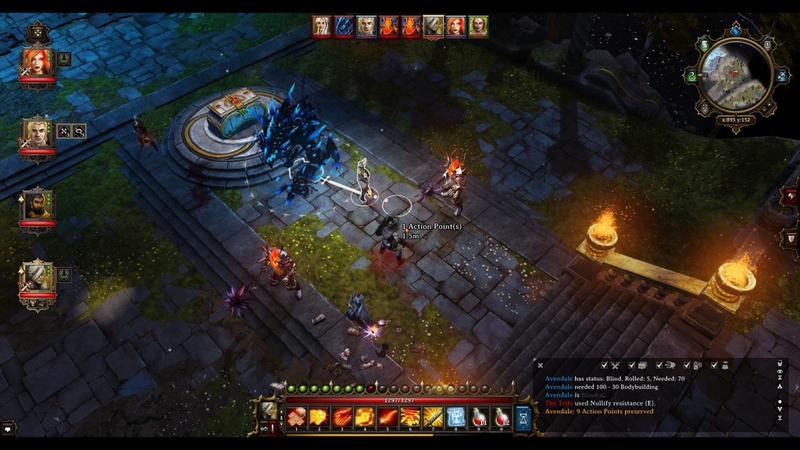 Fighting is turn based with Action Points determining what actions you can perform. 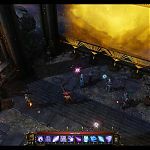 With your Action Points you can move, fight, and use spells or items. If you don’t have enough AP then you pass your turn over. In the early game the first fight took me a few turns to get it right. There is a tutorial but there is no hand-holding in this game. Divinity tells you how to do something, files it away in the notes in your inventory, and then makes no real sense when you go back to read it. You play as a Source Hunter, called to the seaside town of Cyseal, to investigate the murder of a local councilor. 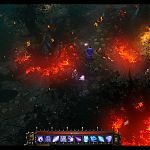 This allows you time to forget about the horrific last two hours of game play and explore the town – talking to people, accepting quests, stealing paintings and gold cups to sell to upgrade your gear. 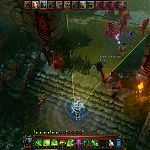 There are several NPC characters in this area you can take on and add to your party to bolster your squad, thereby adding some more firepower to your team. By the time you get ready to leave again, you’ll feel much better about things. I guarantee. When you do finally get into town, you’ll want to stay there for fear of getting brutally murdered out in the open world. Fortunately, the guards on the gates will warn you if you are approaching an area that you won’t be able to handle, and advise you to go elsewhere. You can go if you want, but you’ll regret it. There are a few issues I had with the quests. Whilst running through the events of a quest line, you get updated with what has happened, but not what you need to do next. This can lead to running in to some dead ends when you are trying to investigate things further. Divinity is old school in the sense you have to really listen to what people are saying. If you skip dialogue, not only are you missing out on some very funny writing, but also advice on what to do next. 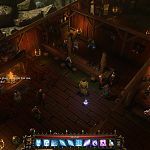 It’s not like the RPGs we’ve become accustomed to, being told what to do, and where to go. One of the features I love about the game is the AI. When you create your characters, you can add an AI personality to them as well. These vary from free spirit to rascal, and everything in between. Depending on what you choose during a conversation, your other created character may start an argument with you because they disagree. This then leads to a game of Rock, Paper, Scissors – whoever wins this mini-game also wins the argument and that decision is made. Increasing stats like reason, intimidation and persuasion increase the number of points you win per hand, and can make it easier for you to get the majority. Playing in multiplayer, I can only imagine the amount of arguments that will be settled liked this. With your characters in single player, you can just turn this off or have the rest of the group set to loyal. 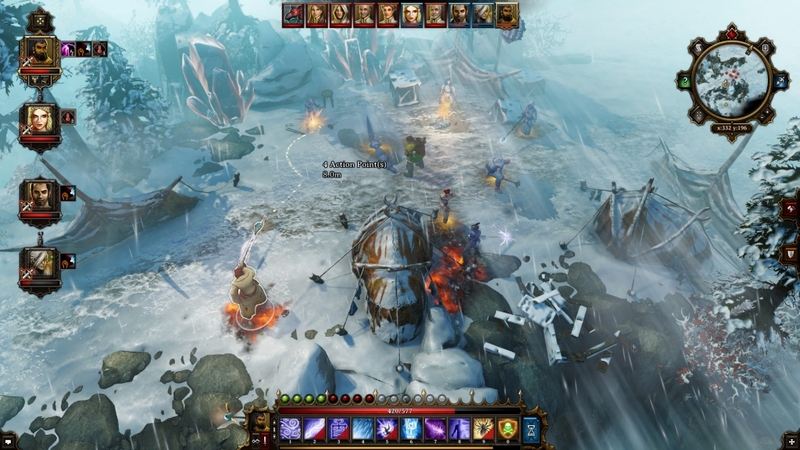 The combat is limited to a few attacks and a few skills to being with. 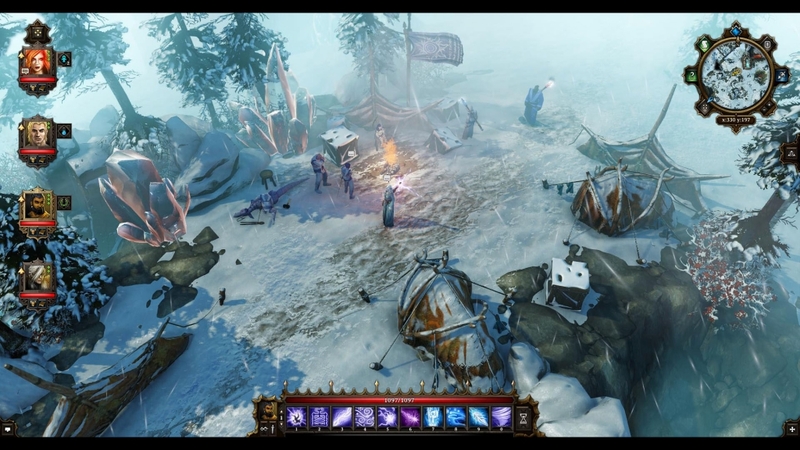 After leaving town you will have a few more skills to play with, as well as some very powerful items. 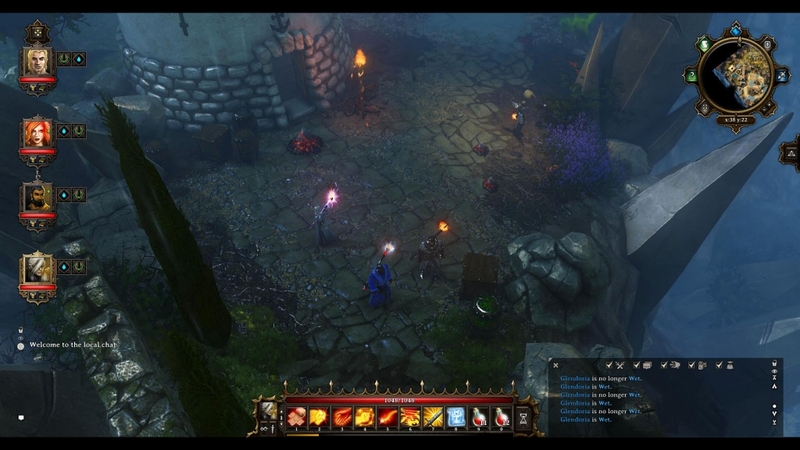 One of the games main selling points is the environments you battle in. Rain decreases fire damage, but increases air damage. 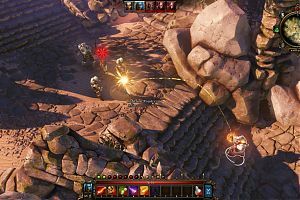 Fire burns at the ground and deals damage out over time, and poison while it deals out DOT, can also be set on fire and start a chain reaction of explosive proportions. 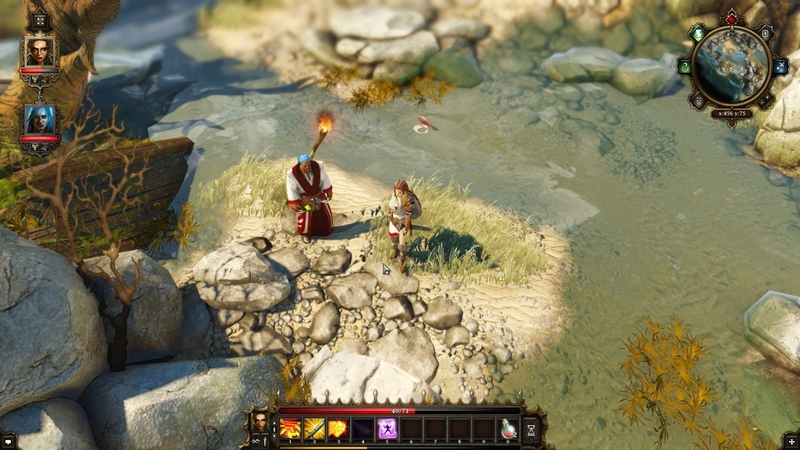 It’s this aspect of the game that makes Divinity so enjoyable – that satisfying moment when you’ve set up traps for enemies and pull it off. Don’t get me wrong, there is still a learning curve here, and there are a few more tricks you can do as well – like splitting your team up and having one person running lone wolf, but they’re tactics you’ll learn over time. I spent a good few hours on one fight knowing it was possible at my level. I just had to come up with a strategy that worked for me. I did read a few forums on the way people handled the fight, and I still ended up completing it another way, my own way. 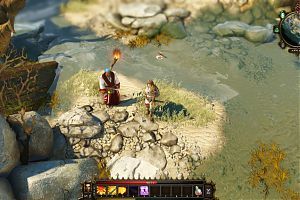 There are multiple ways to achieve things in Divinity, and it’s not always about the skills you currently hold. It’s sometimes about being smart, as well as ruthless. The tutorial is basic and functional as I’ve already mentioned, but doesn’t expand too much on what you can do within the game; but you can do a lot within the combat system. When you know this, the game becomes easier. Every fight still feels epic, and every failure is just part of the learning curve. 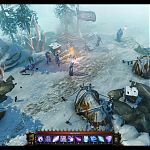 Next time you may approach from another angle, or try something different, but you won’t be able to put the game down because a few bandits or skeletons got the better of you. As of time of writing, I’m eight hours in to the game, and I’m still on the first quest. 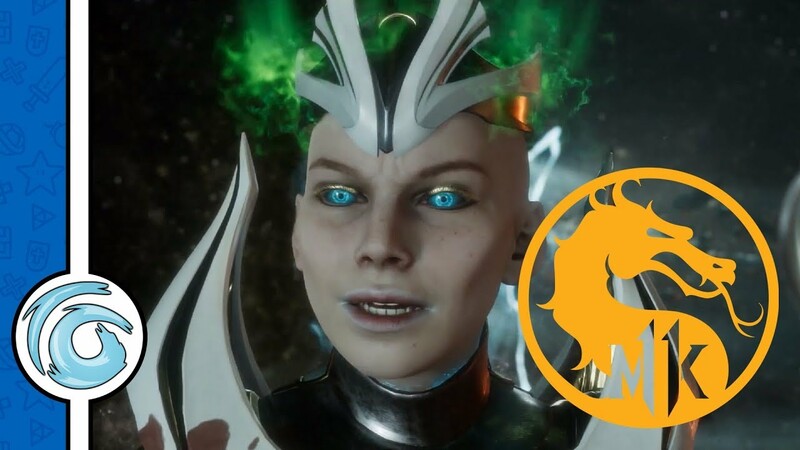 I’ve spent more time with the game, as I have created different characters and started various play throughs to see how things would work for me. Even though I was nearly outnumbered two to one in one fight, I won on the second attempt. Every battle won in this game feels like an achievement. There are four levels of difficulties. 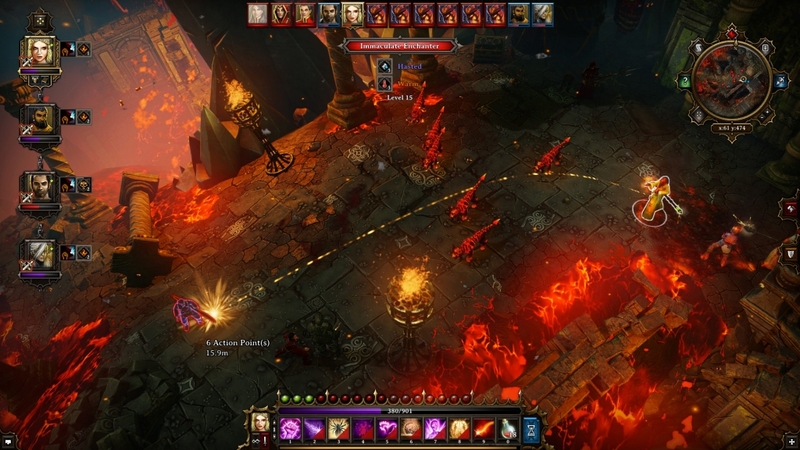 Story mode – which just hits the story and combat, is easy. Normal mode – which is my selected difficulty, and then hard – which is what I started on. Yeah, more fool me. 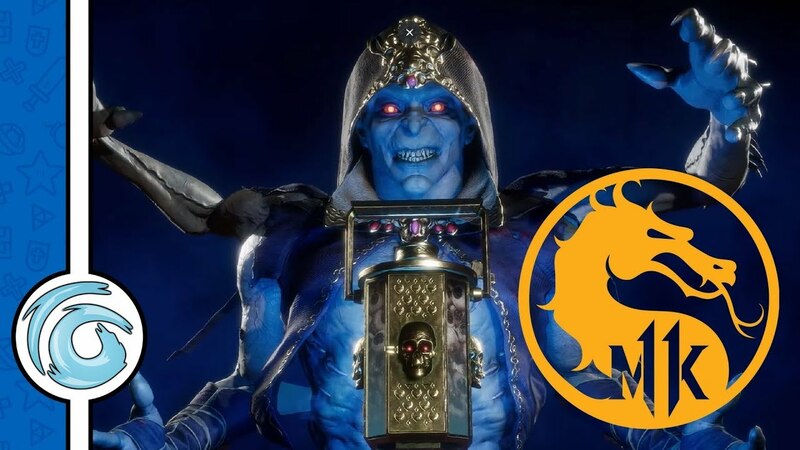 More enemies and more tricks are pulled out of the bag. Then the last difficulty – if you die, wave good bye to your save file. I take my hat off to anyone who can get some distance with that level of difficulty. 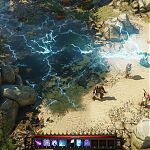 Divinity has been ported over from PC. While the menus are easy to navigate, the controls are all over the place, but they’re easy enough to get used to. The only thing that you need to know from early on is click the left stick. Doing this brings up a little blue and white spark which acts like a mouse cursor. This then allows you to interact with objects individually, or allows you to talk to members of your team. The score I am giving this game currently is not going to reflect the overall score when completed. The box says the game has hundreds of hours of quests – so there was no way I was going to be able to complete this in time for the review. I did come close to giving up at one point, but beating that battle I mentioned earlier gave me new hope. There are not a lot of games like this on consoles, and although there are a few flaws with the game, overall it works well. 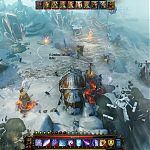 It’s well worth checking out Divinity: Original Sin if you are looking for something with tactical game play – but be warned, this game is aimed at the casual gamer. Multiplayer is included in local split screen; this may ease those woes and with a two player team I can imagine this being a lot of fun. 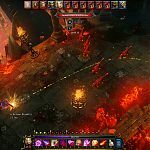 Unique tactical RPG, but be warned this game has a very steep learning curve. 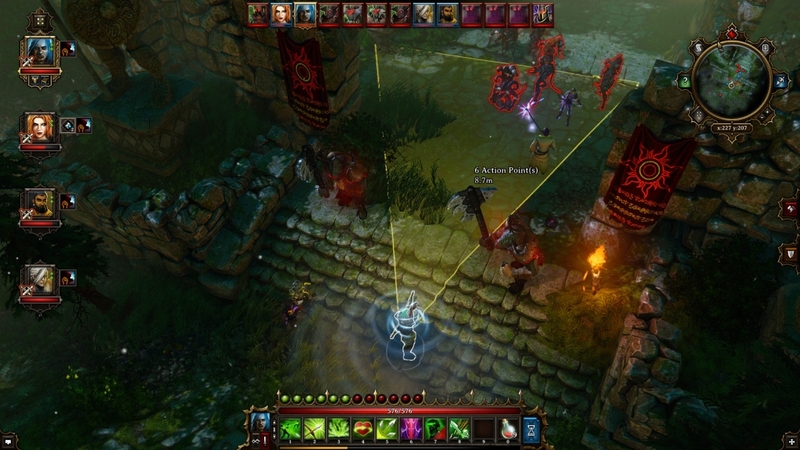 This review is based on playing the Xbox One version of Divinity: Original Sin .